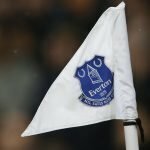 As Everton took a 2-1 victory over Leicester City last weekend to slightly improve our form in 2018/19 as manager Marco Silva continues searching for improvement in his first season in charge, Director of Football Marcel Brands showed an incredibly classy touch of his own following the game and many fans believe that it stands as a testament to the overall atmosphere behind the scenes this season. 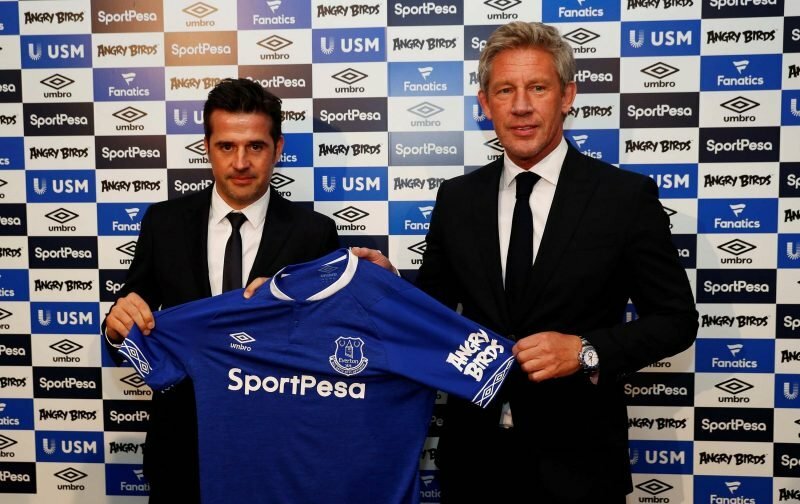 With plenty of charge over the summer at a few levels within the Goodison Park set up, the appointment of Brands was incredibly well greeted and as fans got to know the man more, that optimism only continued to rise. A very simple action from him last weekend has made him the talk of the town in some corners of social media. I truly believe that he is an important a signing as the boys on the pitch! Spot on Tony. Things are improving and the style, which is what we all want to see, is starting to shape and build. Onwards and upwards if people have to look on a setback then judge it to the season before and then look for a reaction to follow soon after. I’ve always been a massive pessimist regarding the blues, but I’ve got a really good feeling about our present squad and management team. Looking forward to every game at the moment ???????? On face value, it means very little in reality but as a message about unity and a managerial team working together for success, it speaks volumes. As does the nod of respect where Brands waits for Silva to arrive before heading into the room.